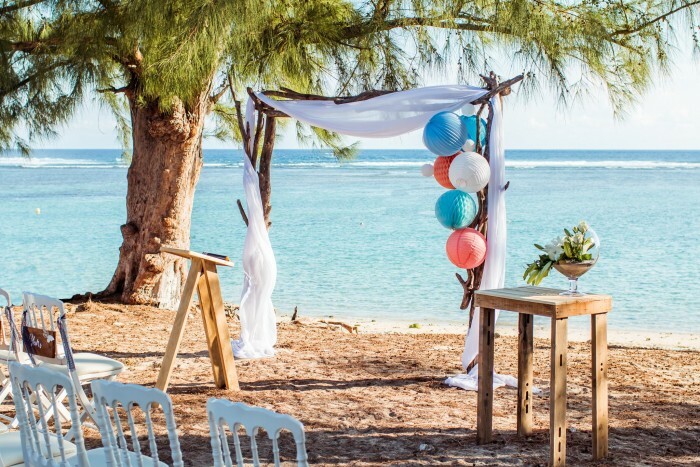 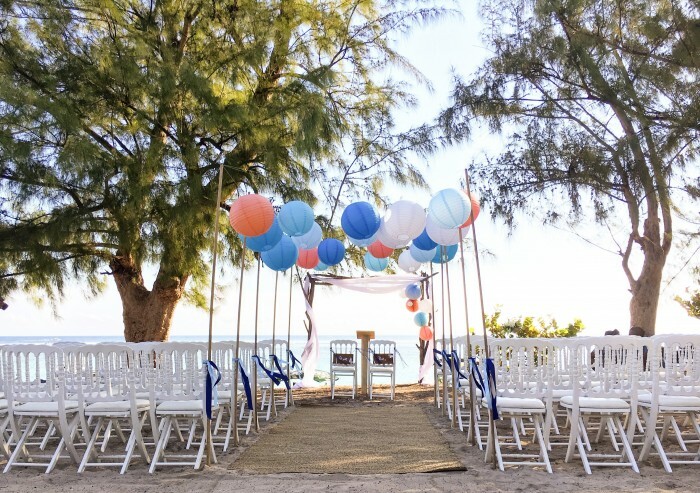 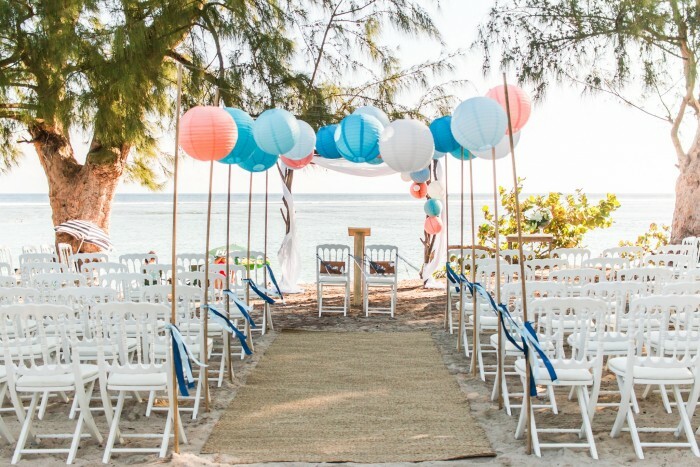 Here are some beautiful pictures of a wedding ceremony on the beach at Ermitage-les-bains (Reunion Island) … a great inspiration for every happy couples tying the knot in 2016! 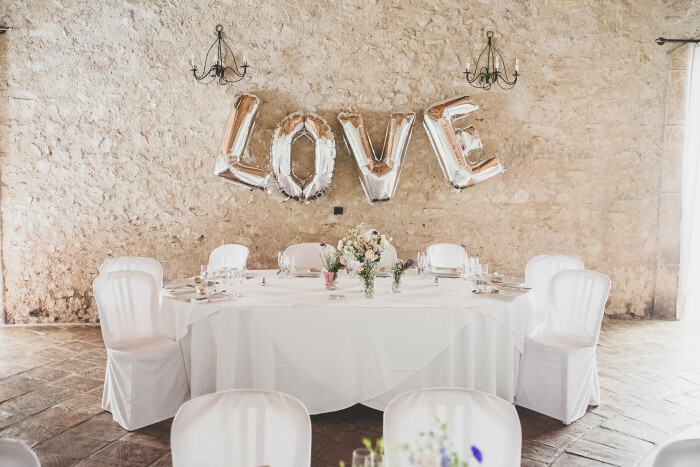 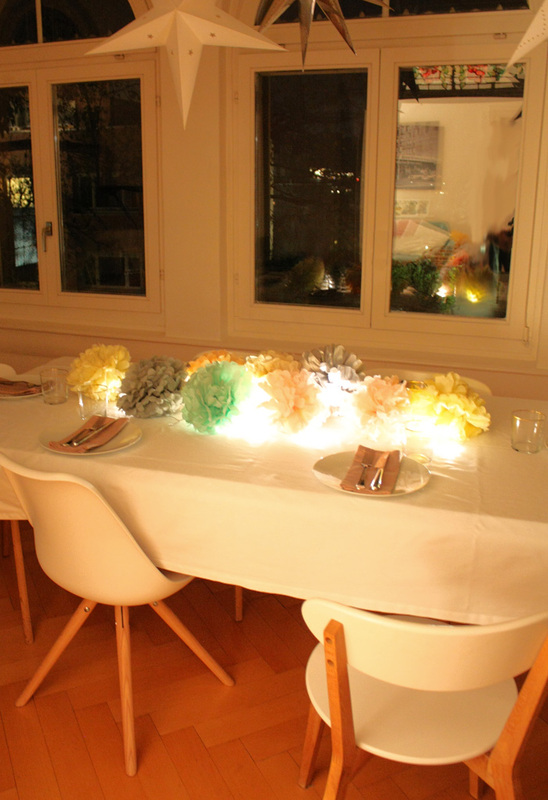 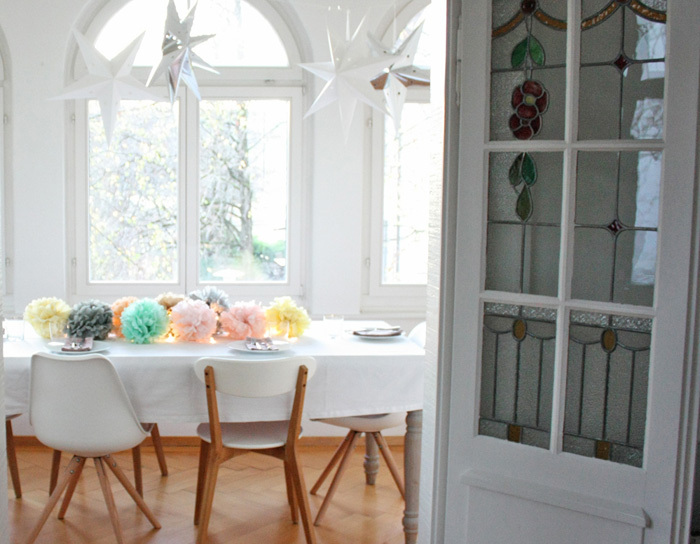 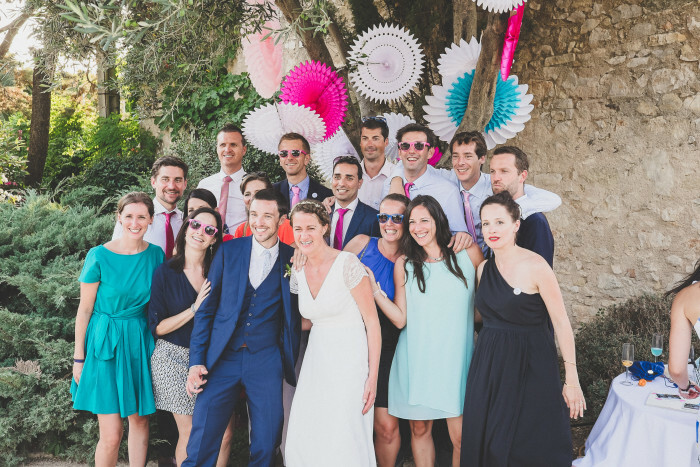 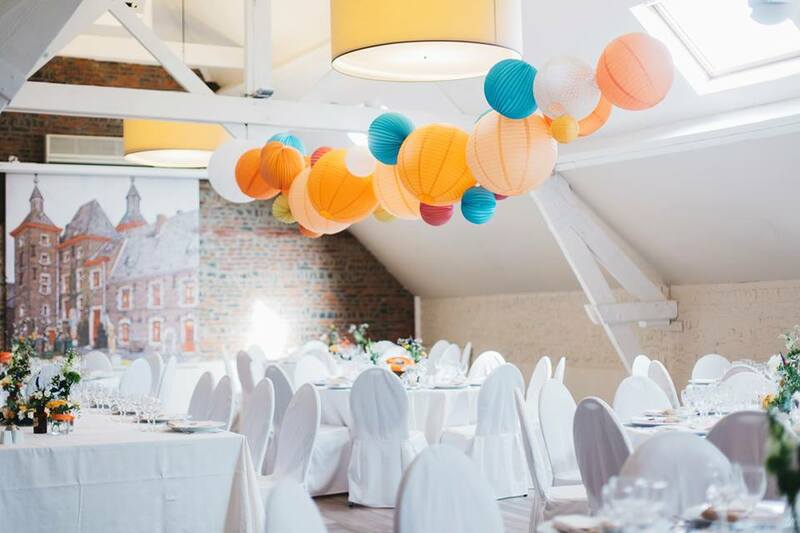 This magical wedding decoration was created by two wedding planners, Marie of M&Vous and MademoiZelle Pauline with the help of Gregory from Imagin&vous. 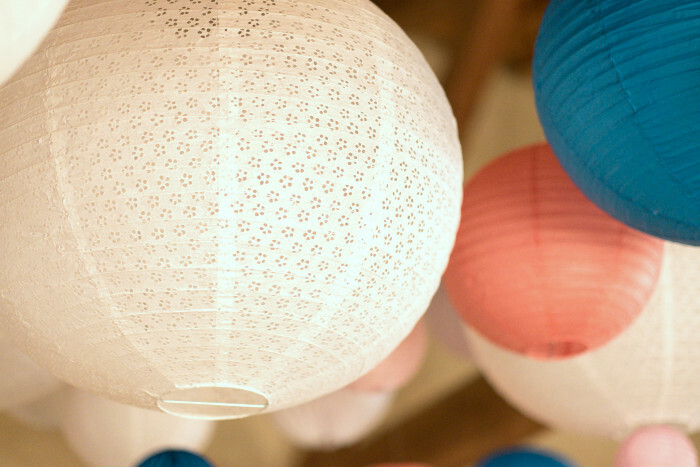 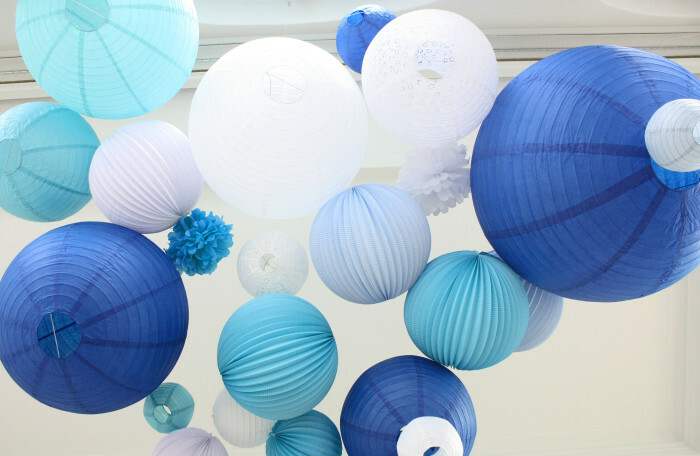 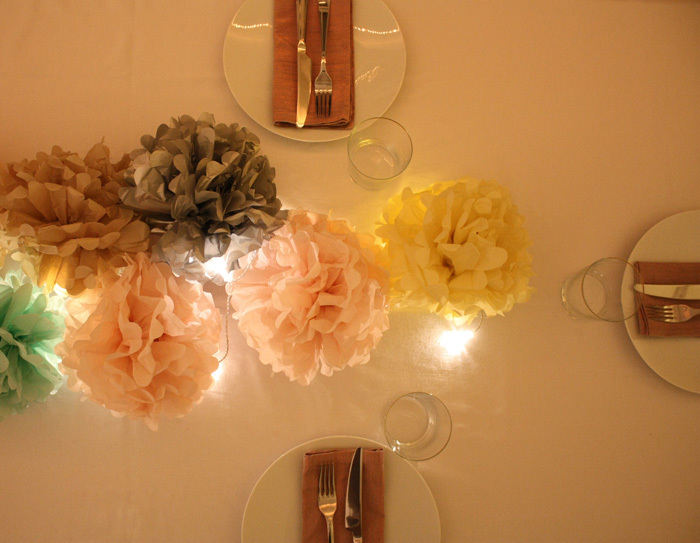 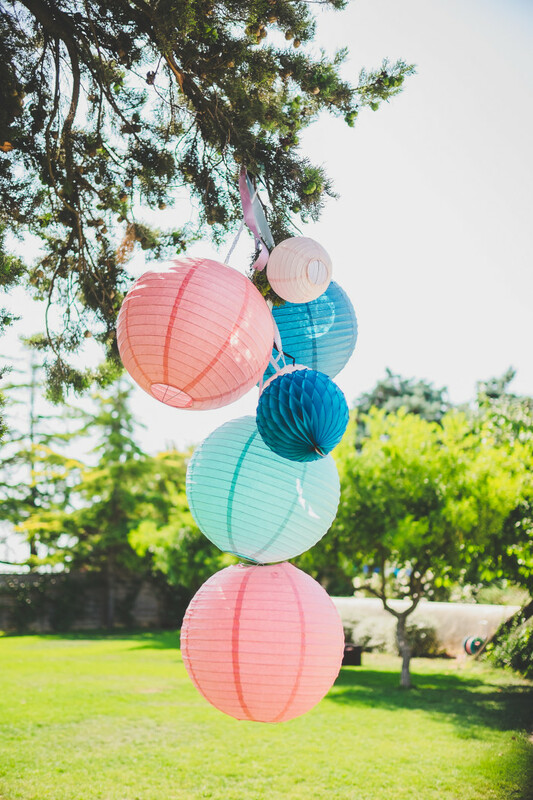 Shop beautiful paper lanterns for your wedding in our boutique! 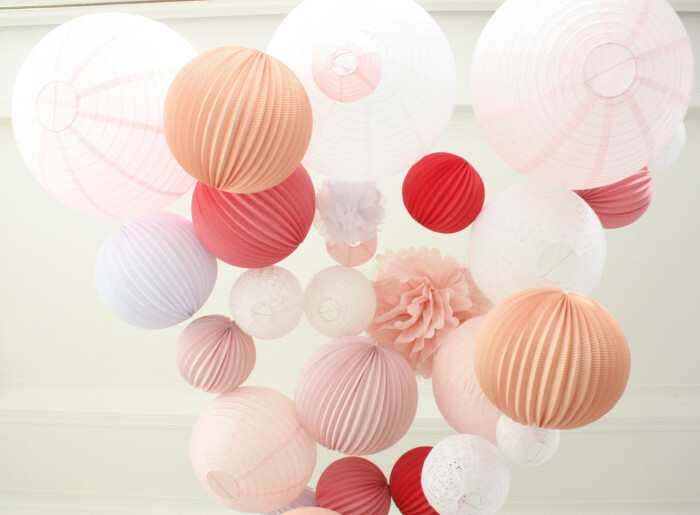 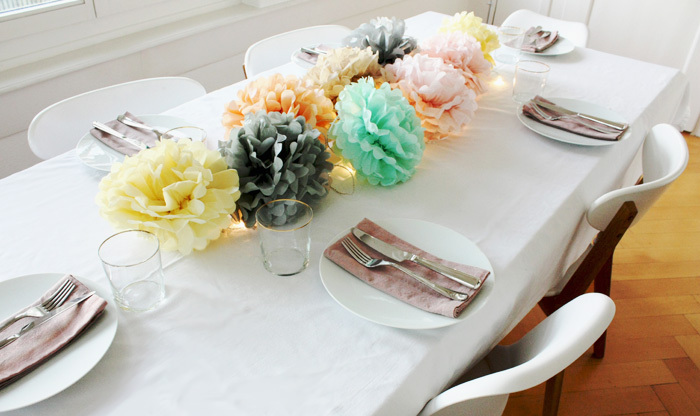 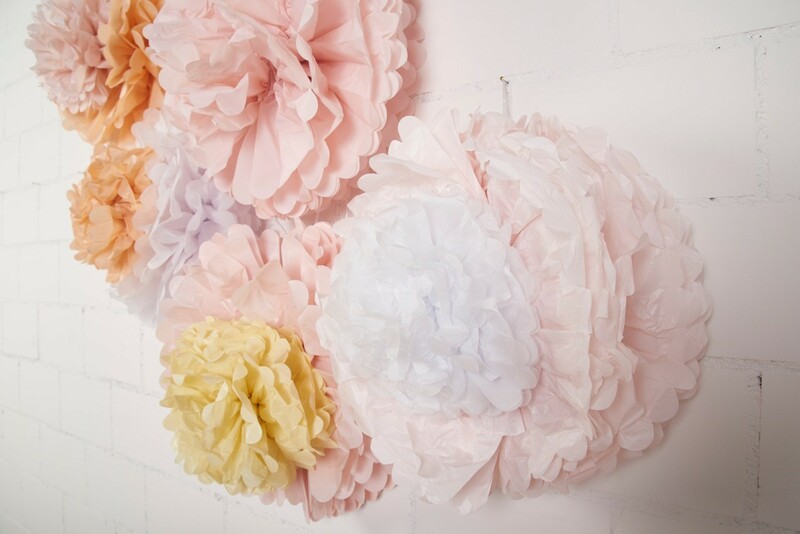 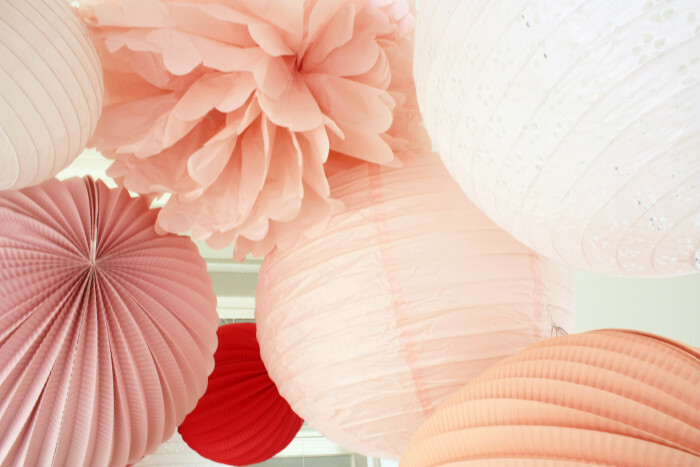 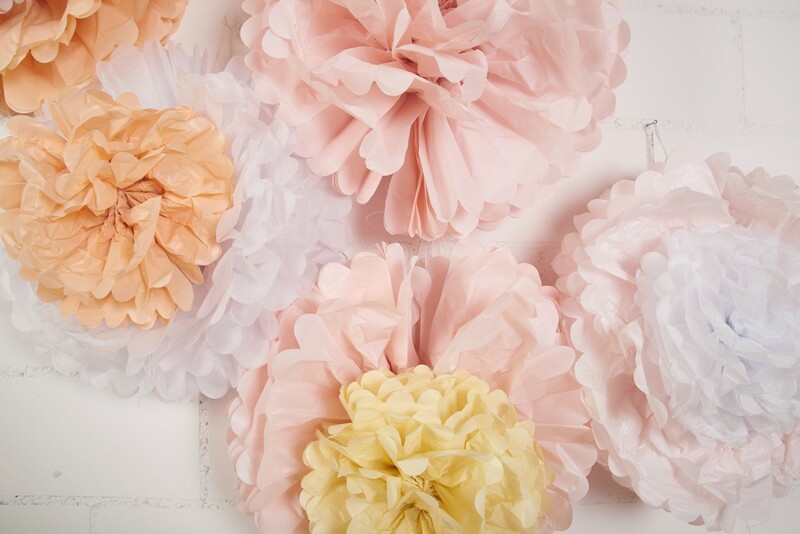 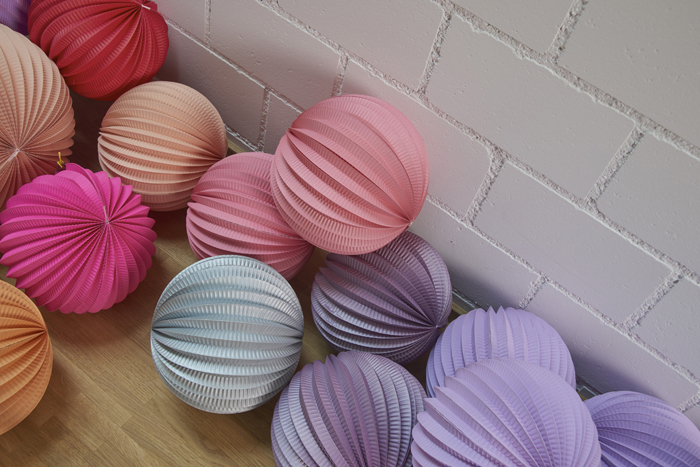 All these paper lanterns in pink and pastel hues are available in our boutique. 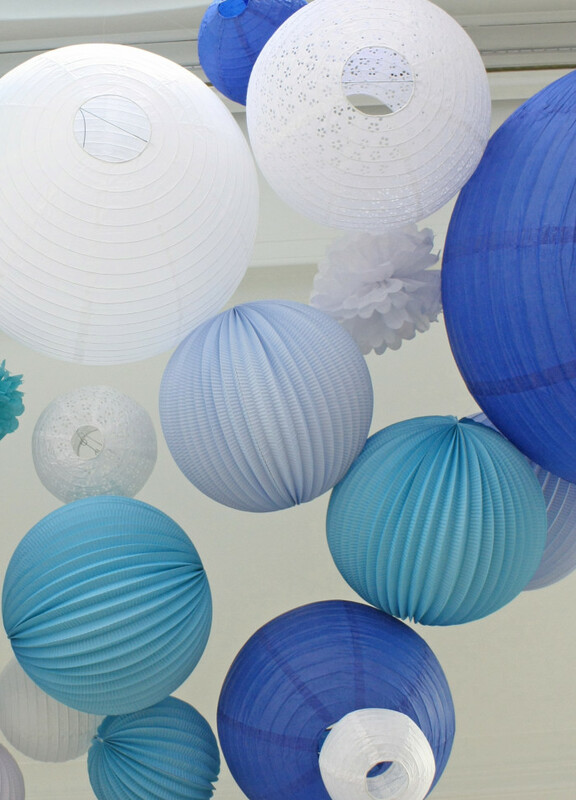 You can easily adapt products and quantities according to your wish and your budget. 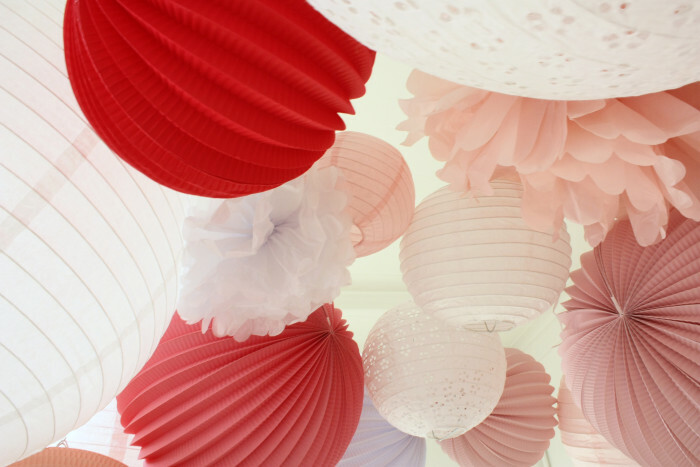 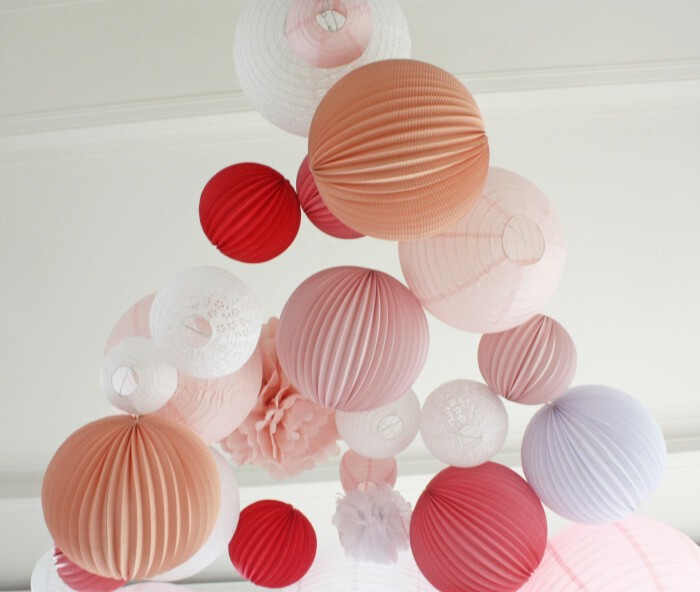 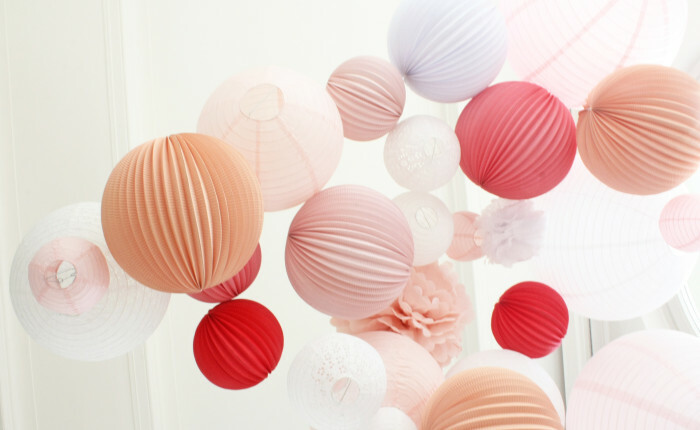 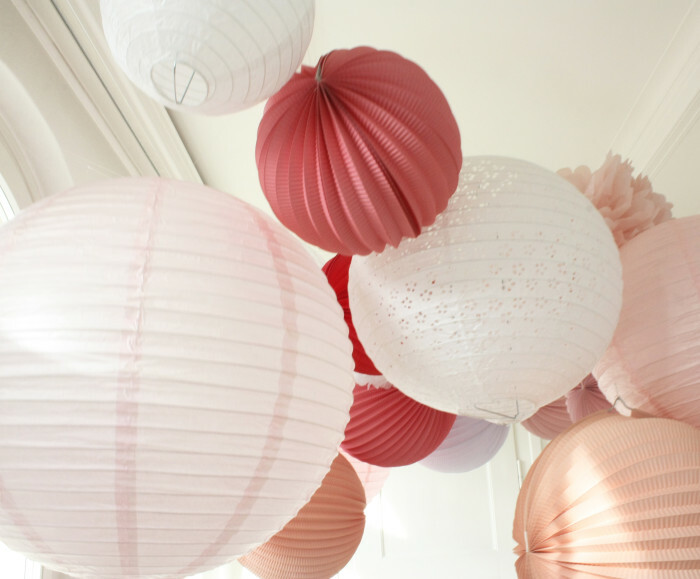 Even more beautiful pink paper lanterns to decorate your wedding in our boutique! 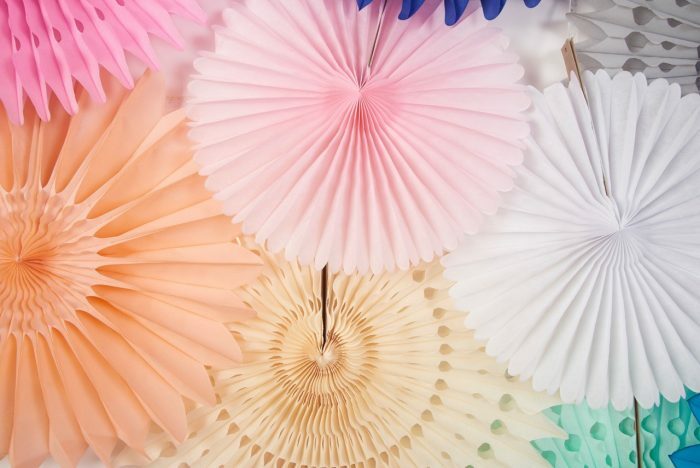 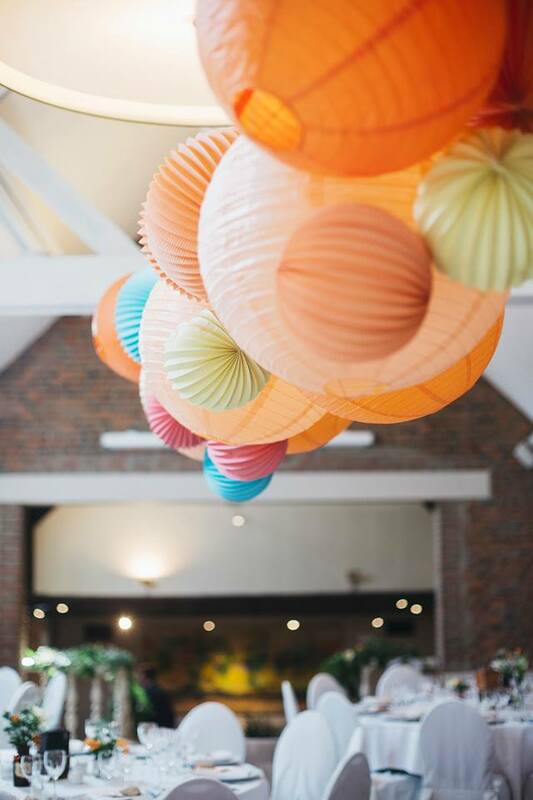 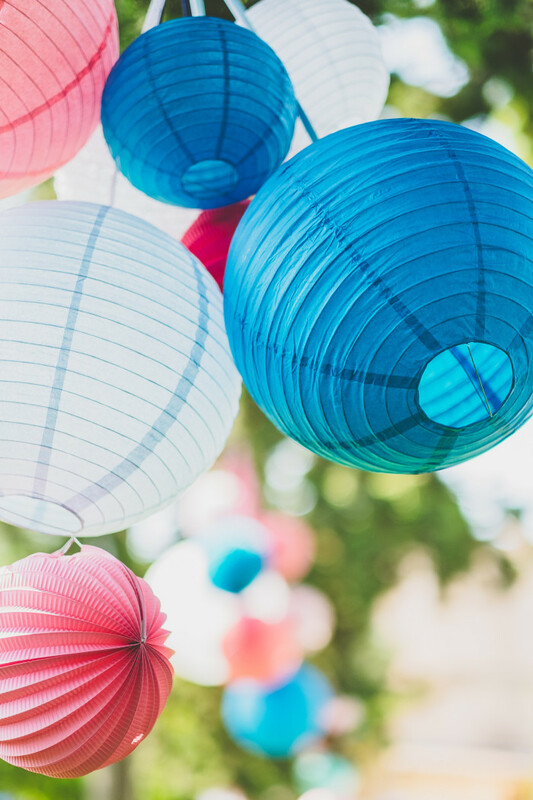 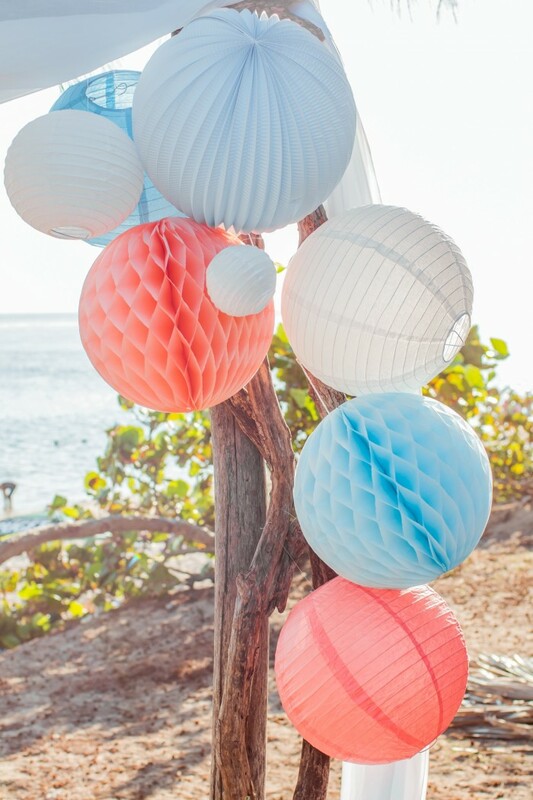 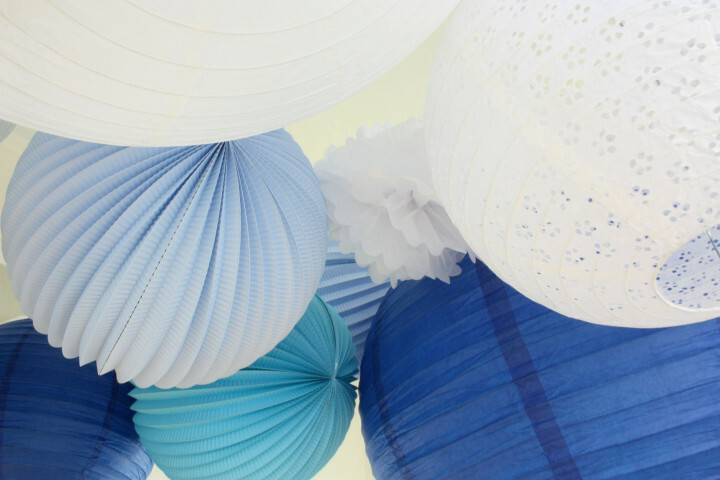 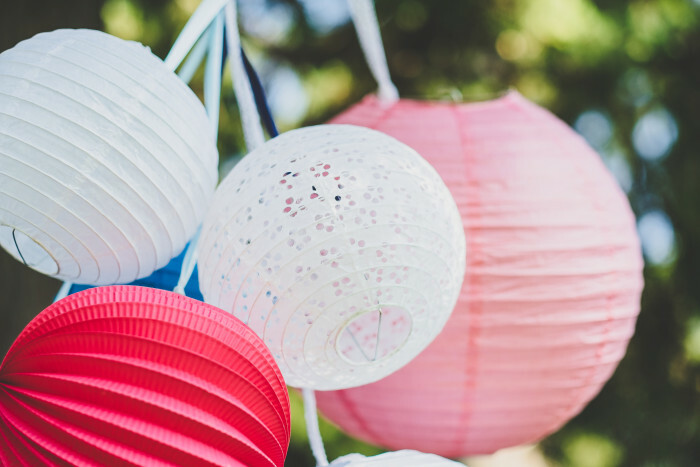 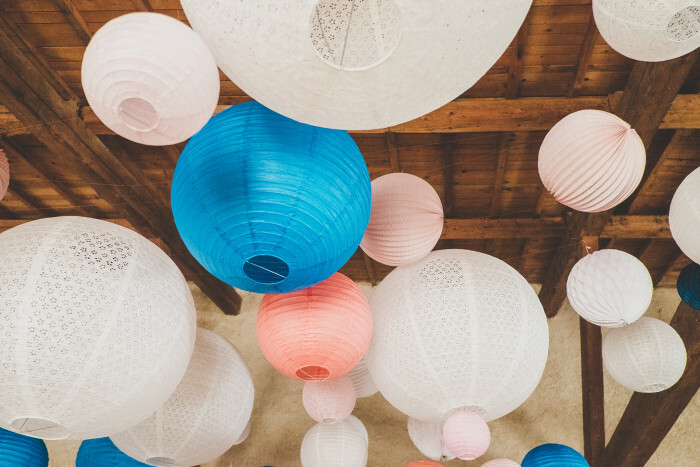 Each season, we create new colors for our paper lanterns range, to help you bring a little bit of pretty to each of your party, wedding or home decorations. 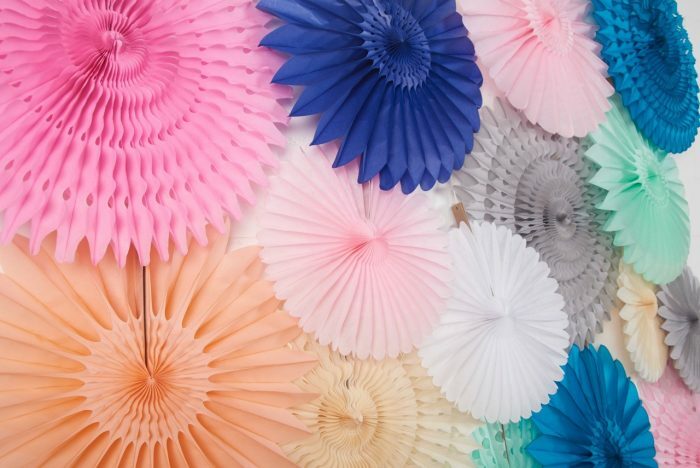 Our colors are exclusive, your decor will be unique. 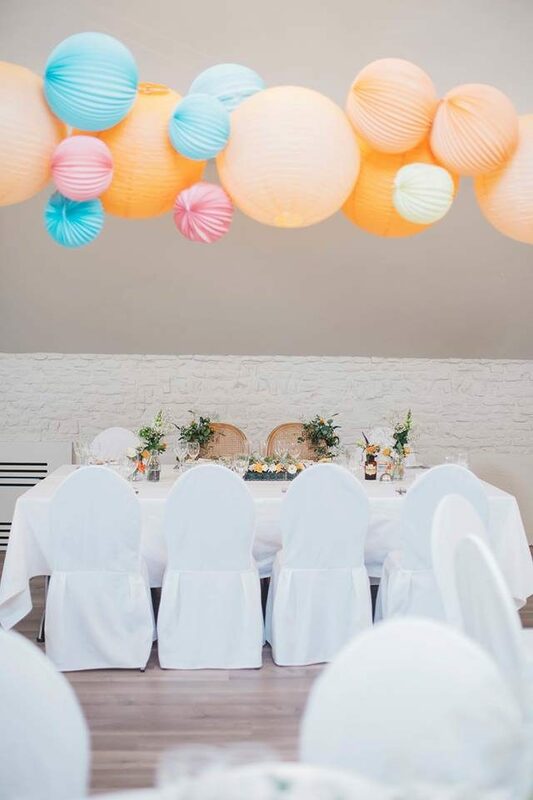 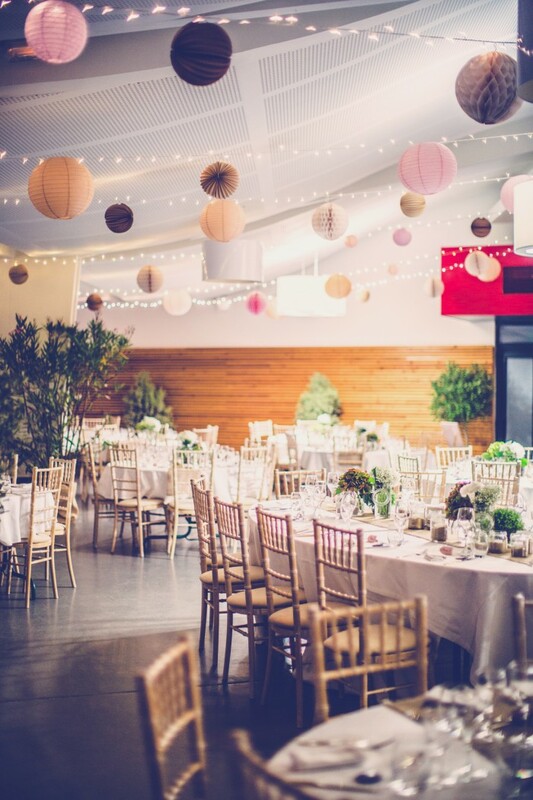 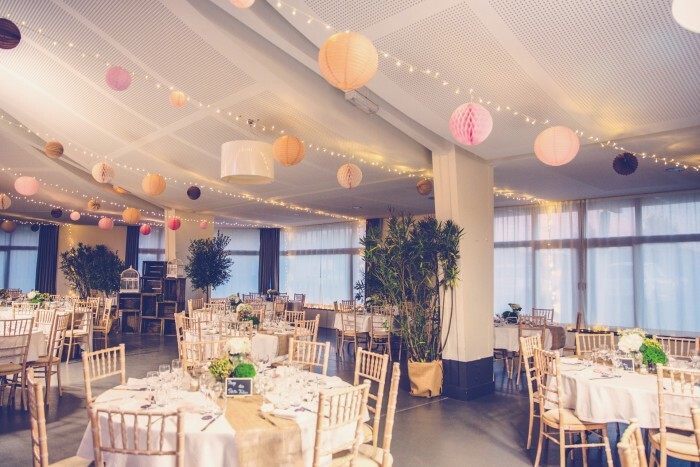 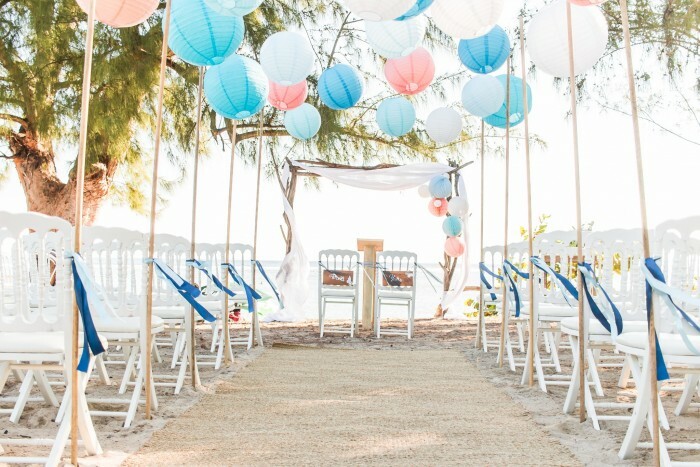 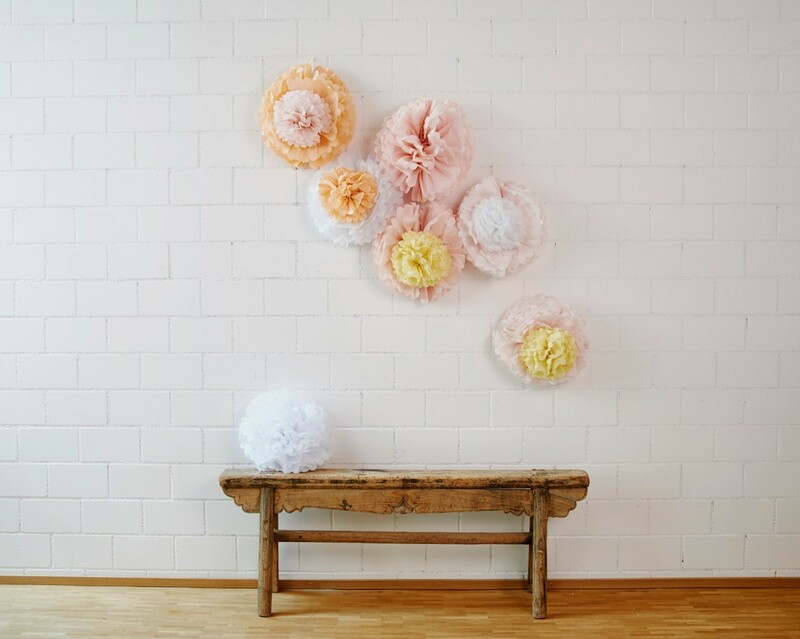 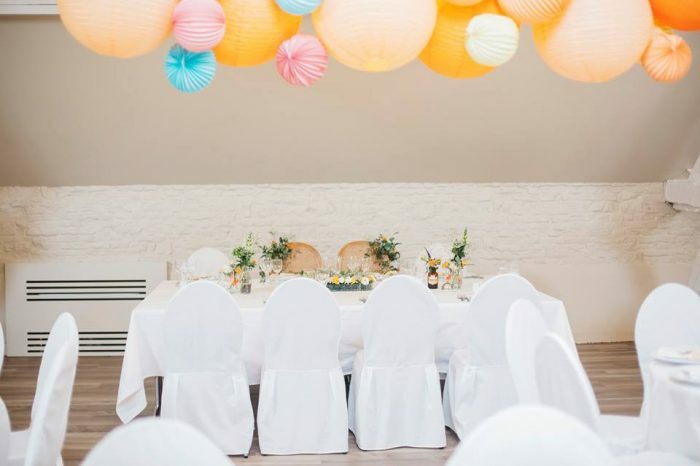 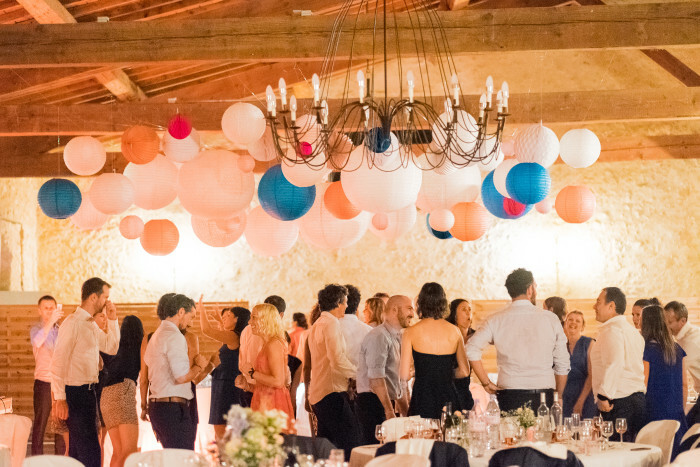 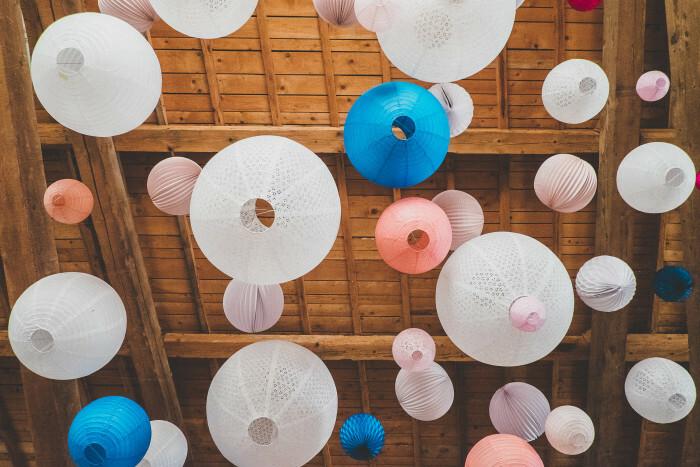 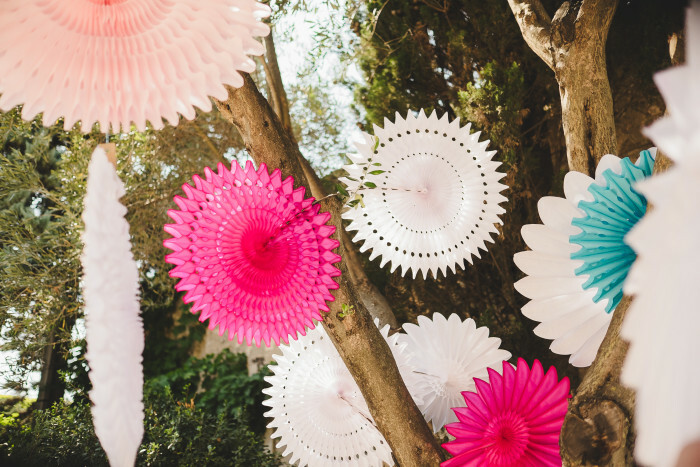 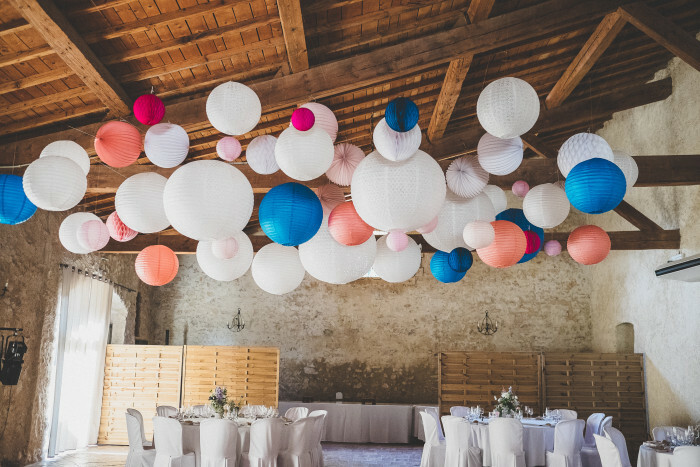 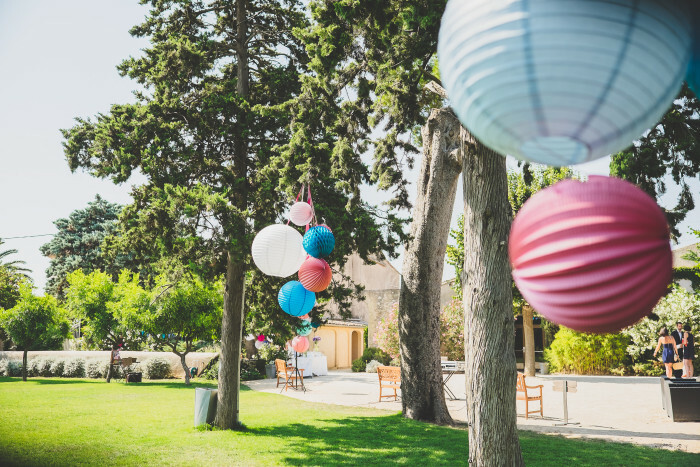 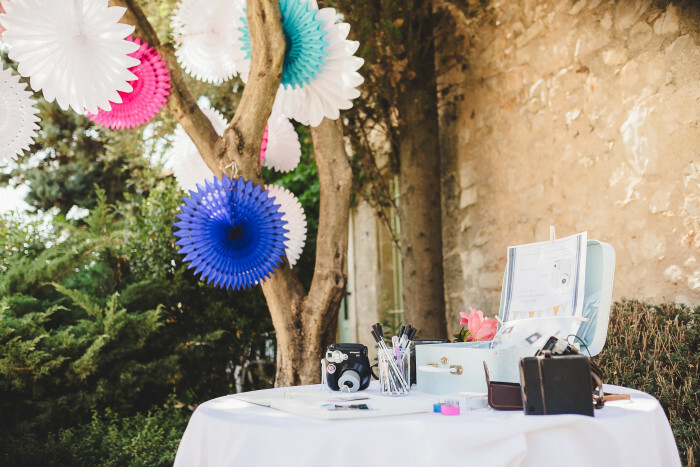 You can mix and match sizes (accordion lanterns in 20cm and 30cm) and colors, pastel, bright or neutral, to easily decorate your wedding venue, birthday bash, kids playroom or baby nursery. 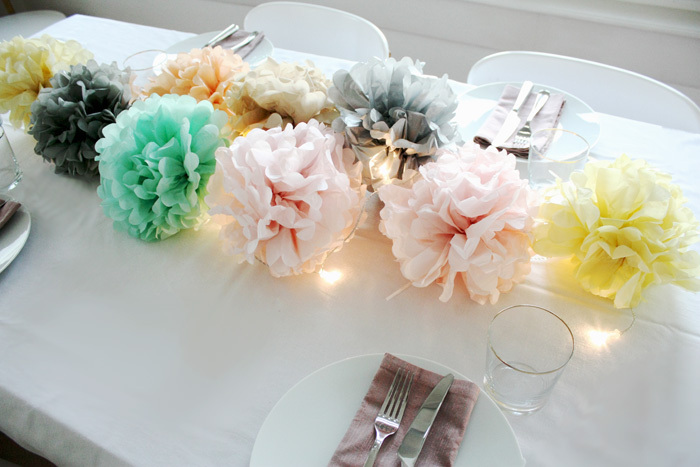 Wow effect guaranteed. 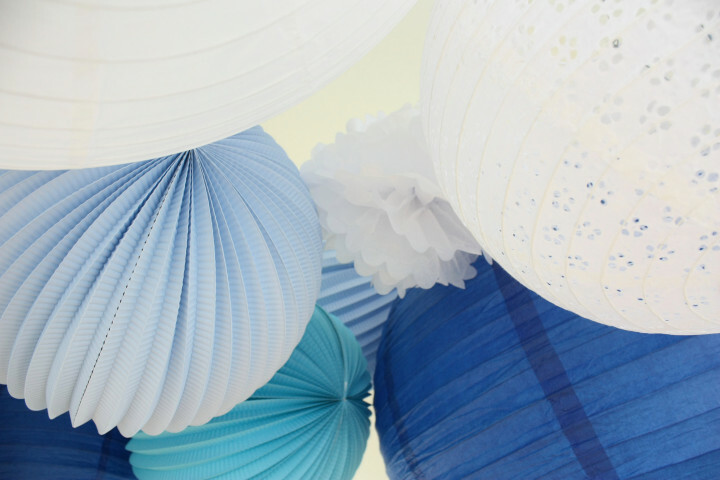 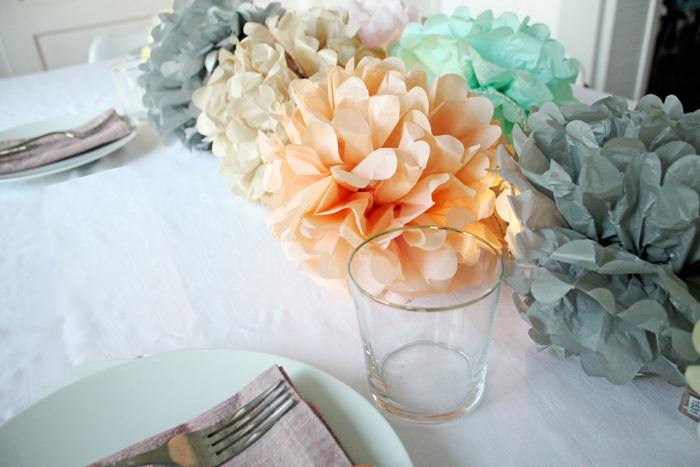 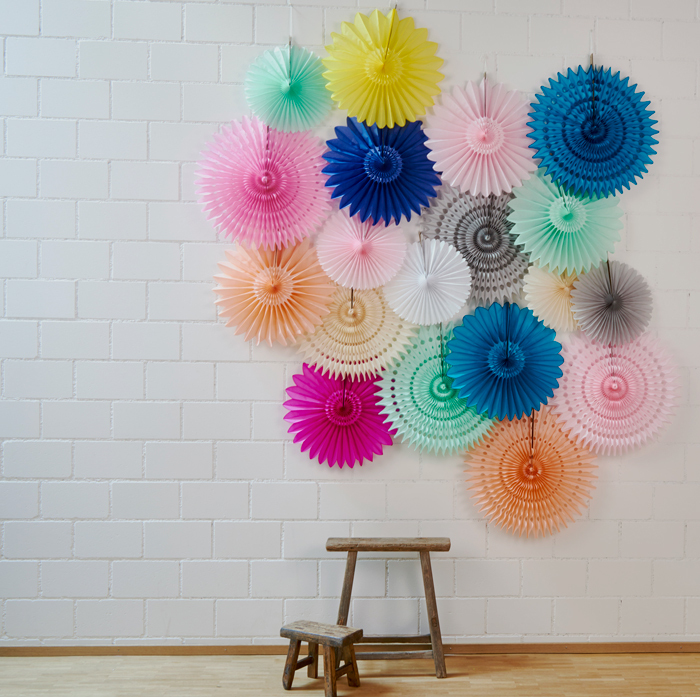 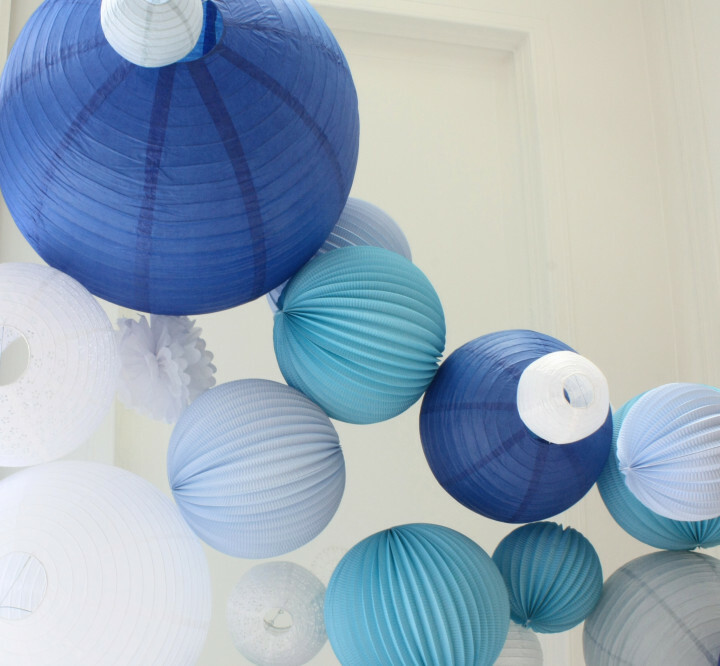 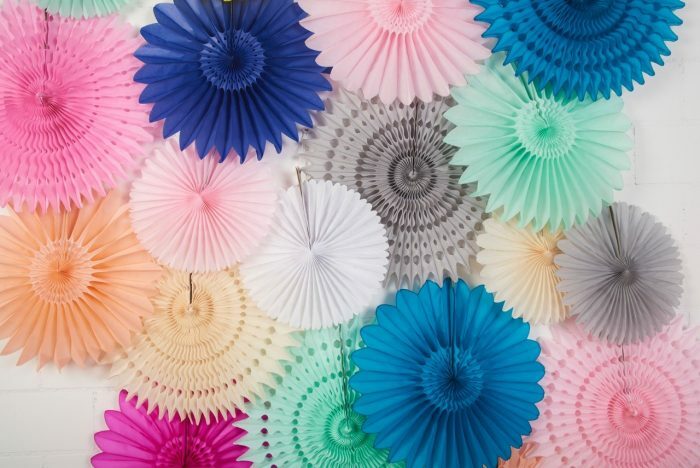 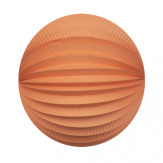 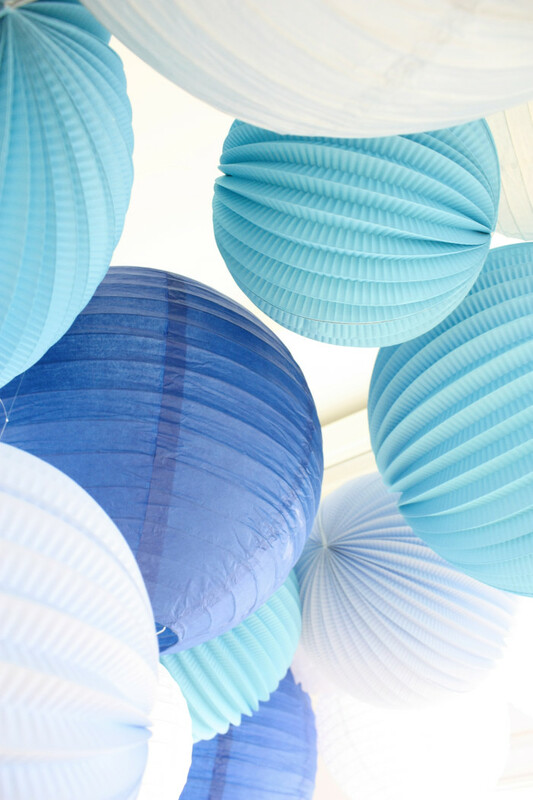 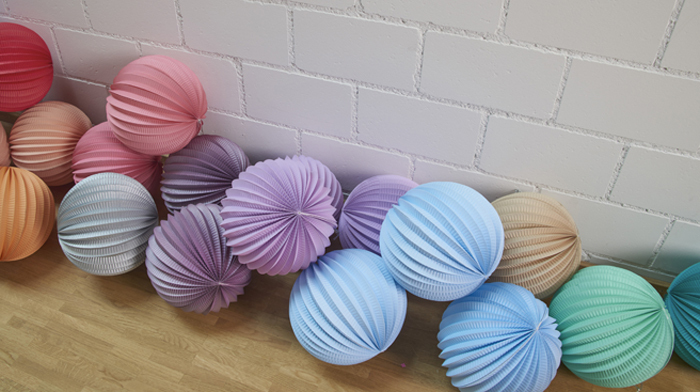 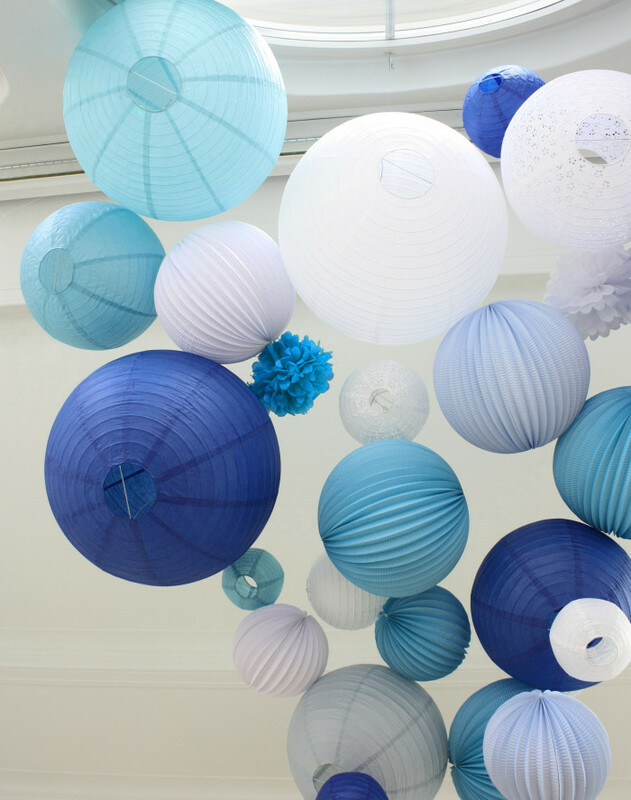 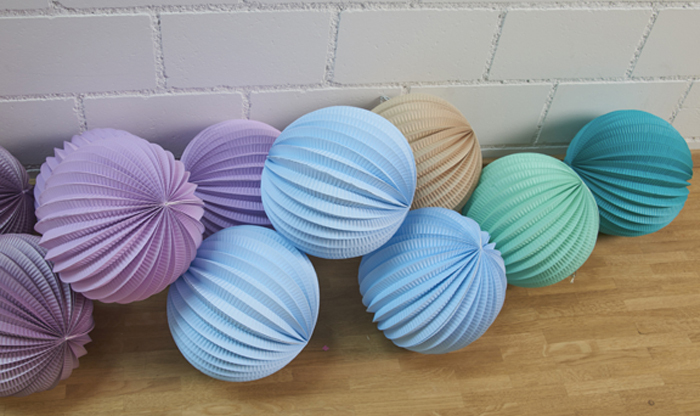 Here are some of the accordion paper lanterns new colors you can find in our store. 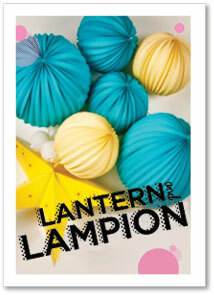 Shop our new colorful accordion lantern for your wedding or home in our boutique!